Creating a plan to overhaul and update your operating systems from hard copy to digital is not only intimidating, but it requires time and energy that may be better used focusing on your core business plan. Often, especially in small businesses, the starting out plan is kind of haphazard - some documents are hard copy, some are electronic, and they are stored in both places (which can also end up being neither place). As your business grows, this "system" gets more complicated with more documents, larger accounts, and more complex client interactions. This is the main idea of any growing business - how to shift from a chaotic document storage and organization environment into an electronic, paperless, streamlined system. Luckily, it's easy when you pair with a reliable vendor partner and are on board to implement the solution throughout your organization. Document management software can really improve your core operations, boost profitability, and improve efficiency. 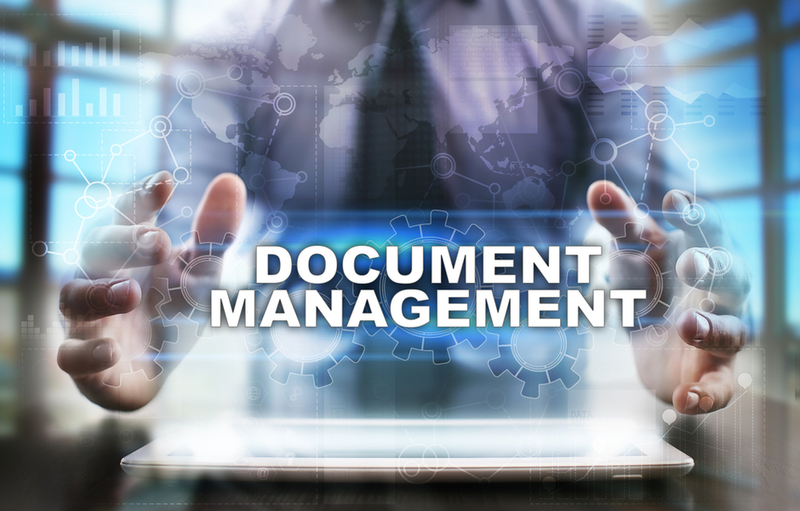 Document management is a new operational style, but it's a change that is easy, efficient, and makes all of your operations flow smoothly. Ready to learn more about it and set up your system? Contact Classic Business Products today.